Whether you're just getting started running or just need a comfortable all-purpose sneaker, the Brooks Revel Women's Shoe is ready to make sure you're comfortable no matter why you're on your feet. It's got a BioMoGo DNA midsole, which uses a special adaptive foam to give you comfortable cushion in any step, while still providing reliable support for all-day comfort. The flat knit construction gives you a sleek look, but really it's about high breathability and fit so your feet are comfortable no matter what. I would buy again and in different color. Love the fit and the sleek look. Replaced innersole with orthotic. Works great, still providing good toe box room. The best shoe for plantar fasciitis! I love Brooks Revel! I'm on my feet all day long and I follow that with high intensity workouts at the gym. I also often spend the summer months hiking throughout Europe. 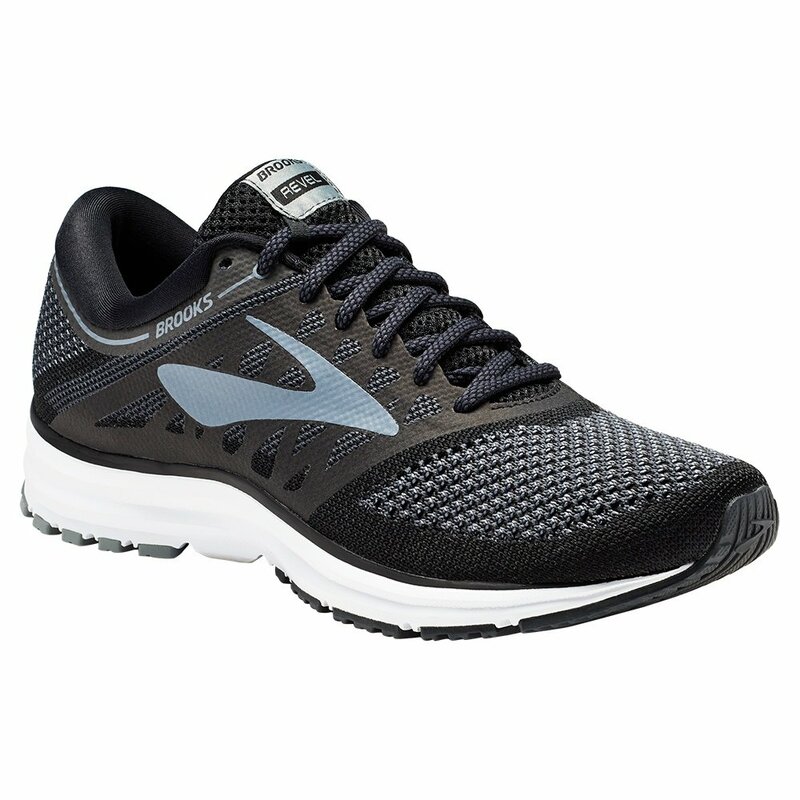 I have tried every possible shoe I've ever researched online and nothing comes close to the pain relief Brooks Revels provide me. I basically cannot bear to walk without them so I buy a pair every time I find my size, just in case Brooks changes the design as they quite often do, and usually with poor results.